VDCDS is a specialist in the design and manufacture of projector systems for the simulation and training community. 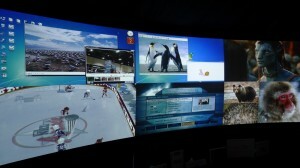 VDCDS is an authorized seller/reseller for Scalable Display Technologies (scalabledisplay.com). Scalable software automatically blends multiple projectors into scalable standard- or high-definition united displays. 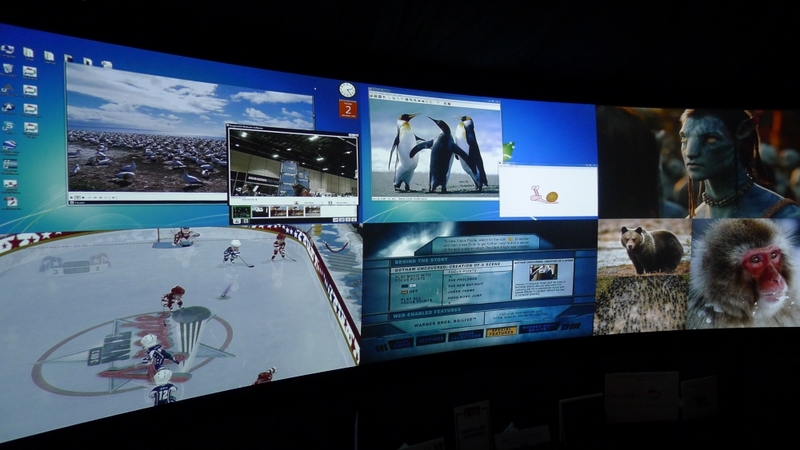 VDCDS uses Scalable software to design high resolution, immersive environments that scale the definition and size of a Windows7 desktop onto large display screens and offer turn-key packaged display solutions for group productivity or simulation and training community. 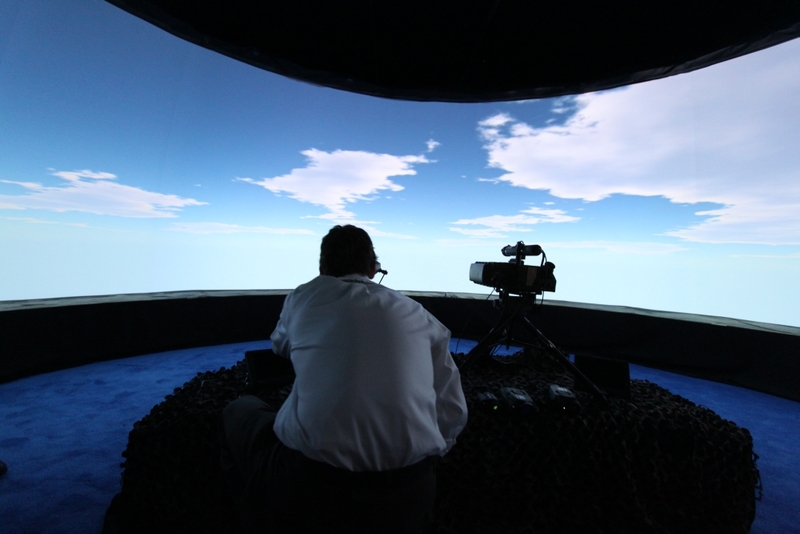 VDC Display Systems provides innovative immersive visual solutions for architectural design, education, military simulation and training, game development, general aviation, government, life sciences, museum displays, planetarium, tradeshow exhibits, 3D stereoscopic visualization and more. Scalable core technology, historically referred to as “EasyBlend Technology” is our automatic camera-based display calibration engine that is at the heart of Scalable Display Manager & ScalableDesktop. Scalable core technology is based on our patented camera feedback system. Camera based auto-calibration makes warping and blending simple and reliable. Historically, edge blending was the ‘art’ of blending multiple projectors into a single seamless image. Scalable has moved the ‘state of the art’ into science. Edge blending is used to create wide screen seamless displays and displays on screens of non-traditional shapes such as domes, cylinders, toroids and articulated surfaces. When projected images overlap, there is a region of elevated brightness where the intensity must be toned down. Our advanced algorithms calculate the precise values required to fade the pixels as they transition from one projector to the next. The process of edge blending involves manipulation of individual pixels to ensure perfect intensity in the blend zone. The process involves precise algorithms which measure intensity of the projectors and then fade from full intensity to zero over a specified blend zone. The result is a perfect seamless display. Edge blending is a term which has matured over time. In some circles this technology is called “tiled display”, “soft edge blending”, “edge blended”, “seamless display” or “multi-projector” displays. We have found that the perfection of the science comes with years of experience.